Cigarette sidestream smoke particulate matter (CSSP) is a major source of airborne metals in the indoor environment. 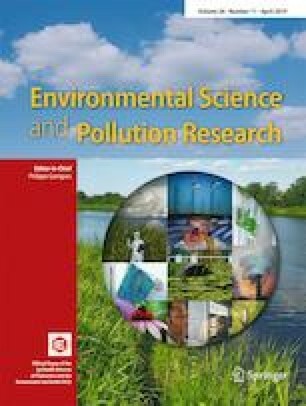 However, the health impacts of inhalation of CSSP-bound metals are rarely studied. In this study, we quantify the amount of 37 metals discharged through CSSP from a leading Taiwan brand of cigarette, Long Life. We also estimate cancer and non-cancer risks due to inhalation of these metals and investigate possible modes of toxic action. Long Life CSSP exhibits a distinctive carcinogenic metal profile compared with Western brands. When released to a 60-m3 poorly ventilated room, Long Life CSSP metals increase the risk for cancer by a 9.26 or 20.90 in a million chance and the hazard quotient for non-cancer toxicity by 0.496 or 0.286 per cigarette depending on risk estimation system. Cd accounts for more than 90% and 80% of cancer and non-cancer risk, respectively. Long Life CSSP also contains considerable amounts of Al, Ba, and Fe. 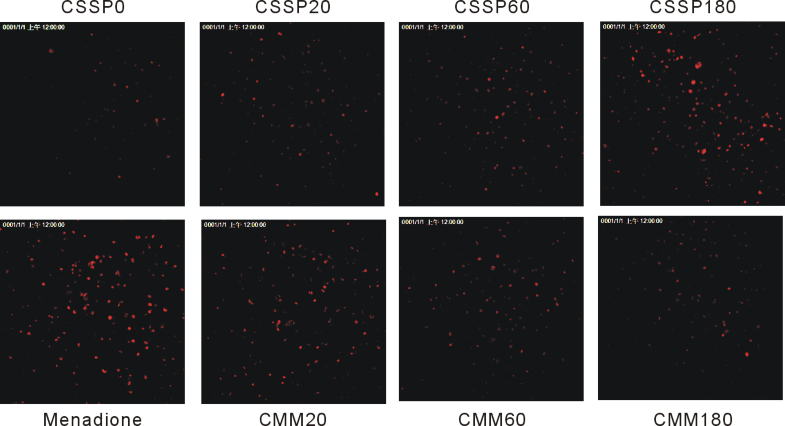 Metals are not responsible for CSSP-induced cytotoxicity, oxidative stress, and transactivation activity of AhR, Nrf2, and ERα. However, they diminish resveratrol-activated Nrf2 activity and downstream antioxidant gene expression in low-AhR-expressing lung cells. Our results suggest that chronic exposure to Long Life CSSP elevates Cd-associated cancer and non-cancer risks. Furthermore, exposure to Long Life CSSP metals may impair Nrf2-mediated antioxidant protection. The online version of this article ( https://doi.org/10.1007/s11356-019-04257-4) contains supplementary material, which is available to authorized users. We thank Dr. Lun-Cheng Kuo and Mr. Weichia Chung for technique assistance. We also thank Dr. Hong-Yo Kang for the gift of the ERE-Luc reporter. This work was supported by the National Health Research Institutes (EO-105-PP06 and EO-106-PP06).